Big changes are coming for Instagram users and the news alone has sent ripples throughout the world of social media. Acquired by Facebook in April of 2012, it's not totally surprising that Instagram's feed will soon begin to work like Mark Zuckerberg's original tour de force. On Instagram's official blog, the company says they will now arrange users' feeds "to show the moments we believe you will care about the most. This is a huge change for the app's original fans who have been 'gramming since 2010. From its inception, pictures and videos appeared in reverse-chronological order. 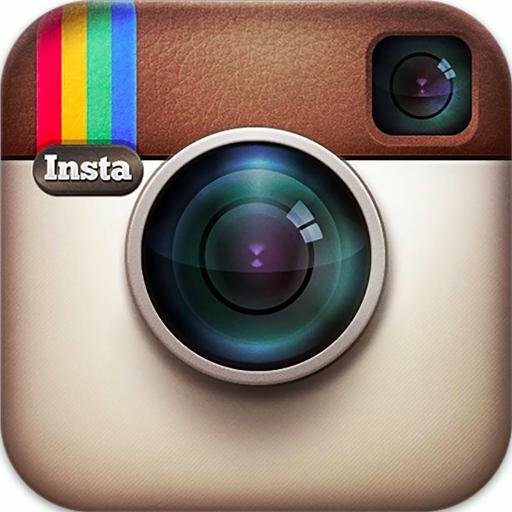 Instagram claims that users miss out on 70 percent of their feeds, on average. The company hopes that by switching things up, users will be able to better keep up with all the content people share - and hopefully see the posts they care the most about first. The change should be expected "in the coming months," though the company is still in the testing process. The new algorithm update will initially be released to a small audience before being rolled out widely across the platform. Personally, this writer is skeptical. If the new algorithm is anything like Facebook's (which, let's face it - it will be), we will probably still miss valuable content we want to see. Being a fairly active user on Facebook, there are countless times I don't see updates from Pages I've Liked because Facebook chooses not to show them to me. I enjoy the way Instagram operates now; it helps me see what's happening right now, as soon as I touch that friendly camera icon on my iPhone. I guess this is one ch-ch-change that I could personally do without. But what does this mean for real estate? How can you ensure that you keep reaching your targeted audience of buyers and sellers that follow you for real estate information? As Joe Sesso from Homes.com recommends, continue posting content that your followers will want to actively engage with. Hashtags will still be the best way you can reach a wider audience, and going forward, this will be even more important. Keep adding hashtags to every single photo or video you upload so you can continue reaching new users and expand your following. Lastly, be sure to use @mentions in captions, and don't forget to respond to users who comment on your posts. Staying in touch and interacting with your sphere is key, no matter what social media sites you use. While some of the rules may be changing for Instagram, just remember: the game is still mostly the same. Are you for or against the forthcoming Instagram changes? 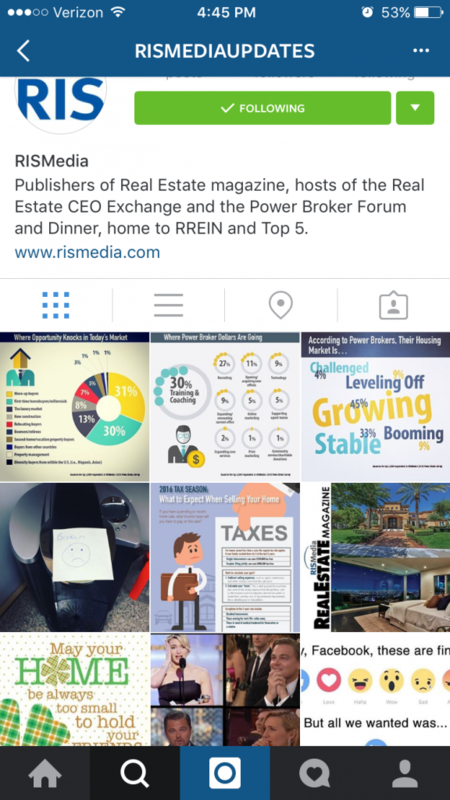 Be sure to tell us below, and don't forget to follow RISMedia for more real estate news and information!